All of your retirement questions, answered. 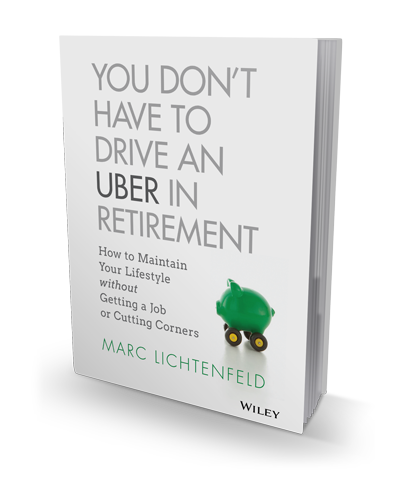 Consider Marc’s latest best-selling book the ultimate guide to not only surviving, but also thriving, in retirement. Inside, you’ll learn unique ways to generate more income, optimize your portfolio and boost your savings. Plus, how to reduce costs and spend less without living less so you can keep your golden years, well, golden.